We chose the name "Agape", which means Godly love in Greek, because we believe that it is part of our commission as Christians to share His love and to love one another. 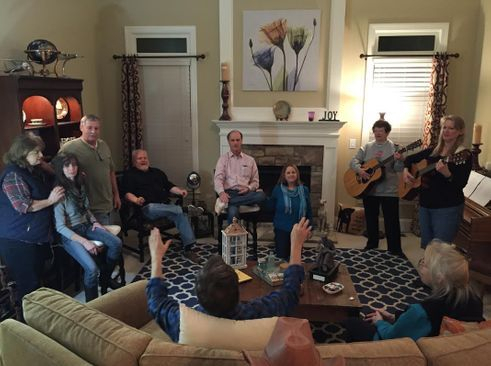 Our group is centered around fun, fellowship and sharing God's love and sharing His Word. Please feel free to join us any 2nd or 4th Sunday evening at 6:00 pm.